In between stocking up on Vitamin D, thanks to the glorious summer weather in Europe, we’ve been busy stabilizing Opera 24 in the Developer channel; today, it moves into the Next stream, with some cool, new features. Now, you can get a sneak peek of the content in tabs that aren’t currently active. Just hover one of the tabs to reveal a nice preview on your screen. If the website is refreshing itself in the background or has some sort of dynamically changing content, the preview will display the most recent snapshot of it. We’ve decided to disable this feature for HiDPI screens on Windows and Retina displays on Mac OS X. 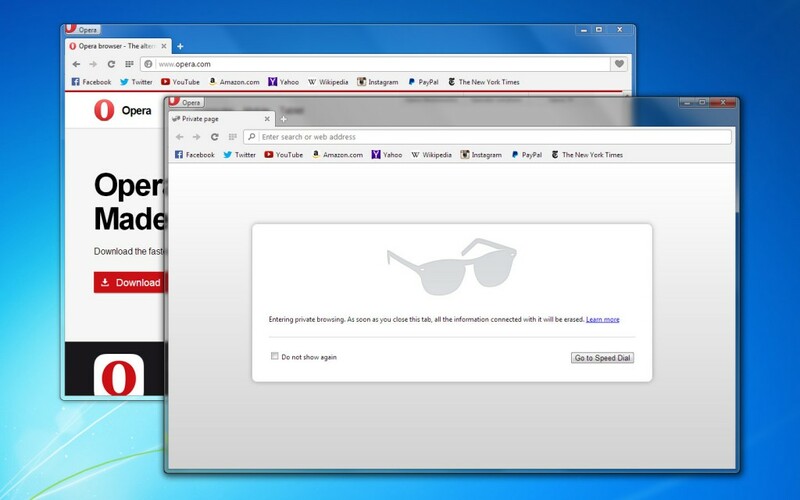 We weren’t happy with the performance and smoothness of animations that accompany the tab preview. However, if you want to turn this on you can toggle the flag #enable-tab-preview-in-hidpi-mode on our opera://flags/ page. 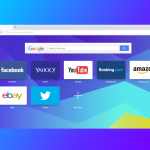 Given the increasing number of Windows devices with very dense displays, we’ve provided you with a sharp-looking UI for this platform, looking as good and crisp as Opera on Mac OS X, which has supported Retina displays from the beginning. 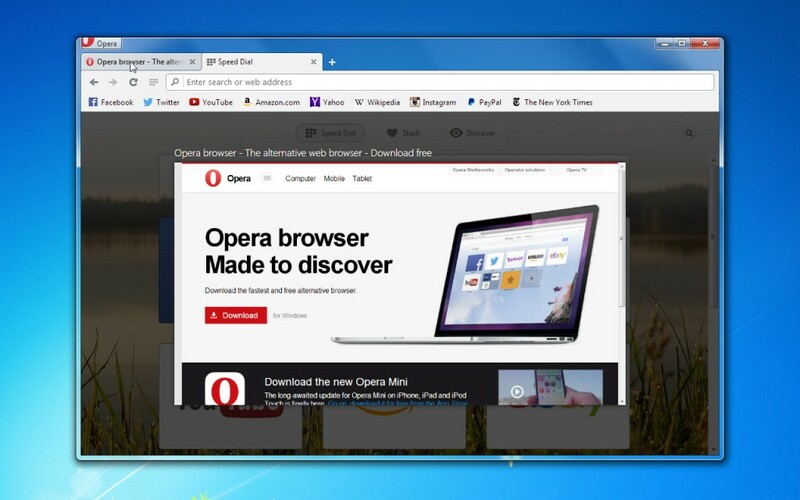 Opera now reacts to the DPI settings in your Windows OS, to serve you gorgeous graphics instead of just scaling them up. We wanted to make private windows easier to distinguish from normal ones, so we came up with a small but handy improvement, making the entire private window just a little bit darker than the normal one.